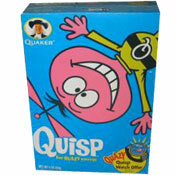 The complete name of this cereal was Organic Honey'd Raisin Bran Flakes. 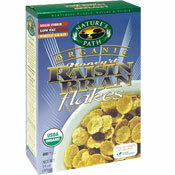 It was promoted on the box as being high fiber, low fat, whole grain and certified USDA organic. What do you think of Honey'd Raisin Bran?